We’re looking for Full-Time Certified Flight Instructors with a passion for motivating and teaching people. Start your career as a Flying Club Instructor. Or expand your experience as a Lead Vision Jet Instructor Pilot. Either way, you will enjoy predictable schedules, competitive pay and more nights at home. That’s the Cirrus Life. Pioneer and manage domestic and foreign certification courses for the 14 CFR part 142 Vision Jet Training Center at the new Vision Center Campus in Knoxville, TN. Minimum qualifications include: current and active FAA flight instructor certification, 3 years management experience in 14 CFR 142 Training Center, 3 years instructional design/training development experience, Level D simulator teaching experience, previous teaching experience in type rated aircraft, and experience as a Training Center Evaluator. Mentor new and current Vision Jet Instructor Pilots and manage flight and ground instruction of the world’s first Personal Jet. Minimum qualifications include: 2 year aviation or business degree, recent flight training experience in military, part 142/141, or company line check instruction and evaluation, experience as an FAA Designated Pilot Examiner, current and active FAA flight instructor certification, 2000 hours of total flight time, 1250 hours of instructor flight time, and 250 hours Pilot in Command pressurized turbine time. Conduct Type Rating and Recurrent Training Practical Test for the 14 CFR part 142 Vision Jet Training Center at the new Vision Center Campus in Knoxville, TN. Minimum qualifications include: 2 year degree, current and active FAA flight instructor with instrument (CFII) certification, 1,500 hours of total flight time, 1000 hours of instructor flight time, 150 hours of Pilot in Command pressurized turbine time. Pioneer and develop a world-class training program for the world’s first Personal Jet at the new Vision Center Campus in Knoxville, TN. Minimum qualifications include: current and active FAA instructor certification, management experience in 14 CFR 142 Training Center, previous instructional design/training development experience, and Level D simulator teaching experience. Manage and develop the global training curriculum for the industry-leading SR series of aircraft. Minimum qualifications include: 4 year aviation or education degree, 3 years flight and/or ground instruction experience, and current and active FAA flight instructor with instrument (CFII) certification. 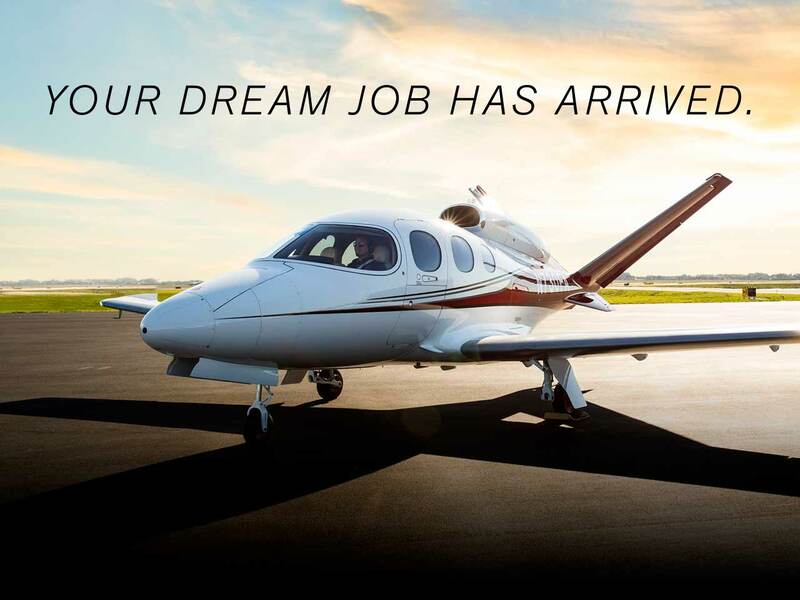 Instruct and operate in the world’s first single-engine Personal Jet – the Vision Jet. 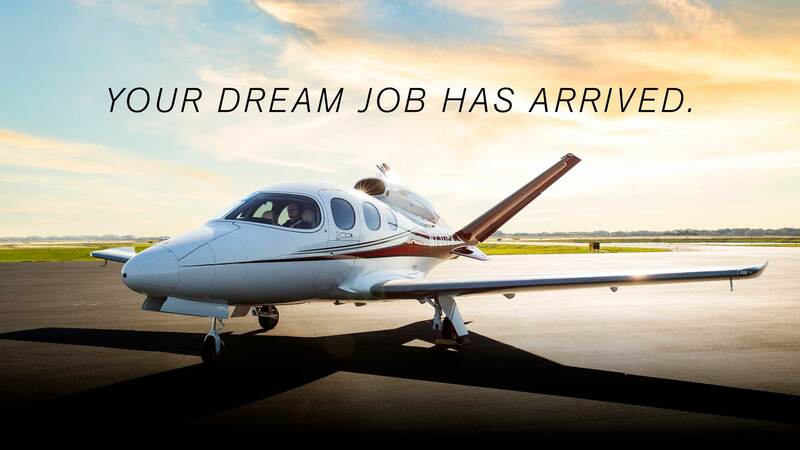 Minimum qualifications include: 2 year aviation or business degree, current and active FAA flight instructor certification, 2000 hours of total flight time, 1000 hours of instructor flight time, and 250 hours PIC pressurized turbine time. Instruct customers in the industry-leading SR series of aircraft. Minimum qualifications include: current and active FAA flight instructor certification, 1000 hours of total flight time, and 500 hours of instructor flight time. 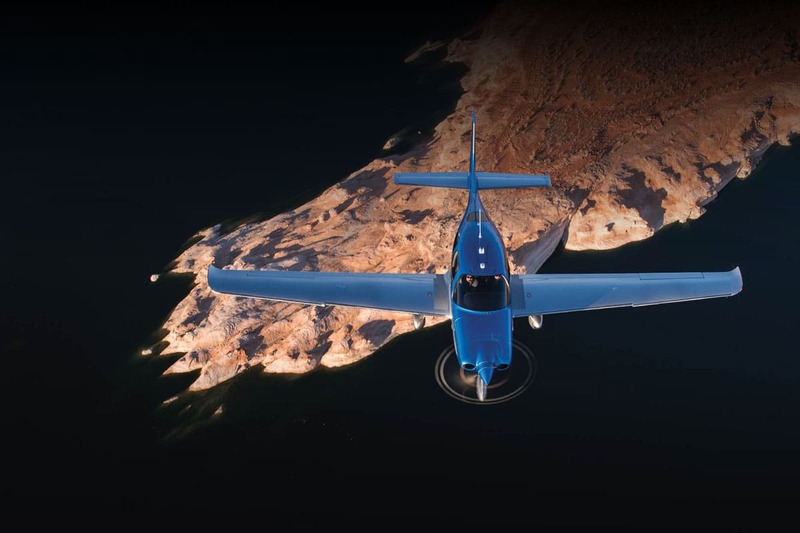 Instruct Cirrus Flying Club members – an exclusive program for Cirrus employees – in the industry-leading SR series of aircraft. Minimum qualifications include: current and active FAA flight instructor with instrument (CFII) certification, 500 hours of total flight time, and 250 hours of instructor flight time.